Norwood, Massachusetts Thomas A. Karp is a Family Law, Criminal Law, and Personal Injury, trial attorney, who has been zealously advocating on behalf of his clients for more than 38 years. He has a proven track record of favorable results, including a $1.2 million dollar settlement in a product liability case, divorce trials, negotiated settlements and criminal jury trial acquittals. Attorney Karp focuses his trial practice on Family Law, Criminal Law, and Personal Injury cases. He is well known member of the Massachusetts Legal Bar, and respected throughout the Massachusetts trial courts. He represents clients as legal counsel in the counties of Massachusetts including Bristol, Middlesex, Norfolk, Plymouth and Suffolk. He is a Member of the Massachusetts Bar Association, Boston Bar Association, Norfolk County Bar Association, The United States Supreme Court Bar, and a Legal Counsel for General Motors-UAW legal plan. Family Law. Norwood, Massachusetts Thomas A. Karp is a Family Law attorney helping and representing all clients with their divorce, uncontested, contested, trials, alimony, child support, visitation, parenting plans, society and companionship, property and marital asset division, separation agreements, post divorce modification, separate support, contempt actions and paternity cases. He also handles cases involving domestic abuse, harassment and restraining orders. Separation of married couples is complicated, stressful and has significant life consequences. Attorney Karp can help you. When going through a divorce you need an experienced attorney by your side to protect your legal rights and interests. Attorney Karp will guide you through the process, advise you about your rights and zealously advocate for you in the courtroom. He has extensive experience handling both contested and uncontested Family Law matters. He will represent you and handle all phases of your divorce trial or divorce settlement together with the division of the marital assets pursuant to Massachusetts General Laws c. 208 section 34 and 53. Criminal Law: Norwood, Massachusetts Thomas A. Karp is also a Criminal Law attorney helping and representing all clients with arrests, bail, arraignments, pretrial hearings, conferences, plea bargains and trials both jury and non-jury. 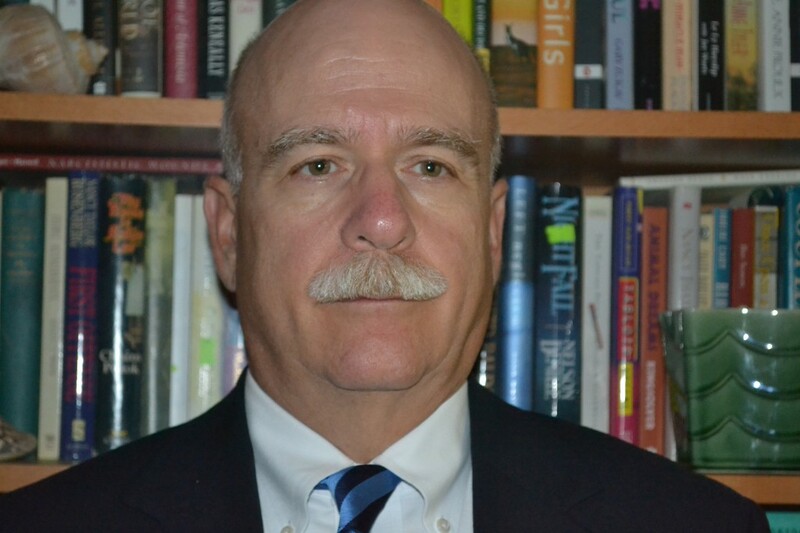 Attorney Karp has 38 years experience in the District Court, and Superior Courts in Massachusetts. Rule No. 1., is talk to a lawyer before the police talk to you. Attorney Karp confidentially will evaluate your charges, talk to you about your options and help you decide what is the best course of action – whether it be a plea deal or jury trial. Attorney Karp concentrates in arrest, bail, pre-trial conferences, plea bargains, trials by jury and jury waived, show cause hearings (Magistrate/Clerks Hearings), and probation matters. Personal Injury. Norwood, Massachusetts Thomas A. Karp handles cases involving injured or damaged persons as a result someone else’s actions. You may be entitled to compensation for your injuries. Contact Attorney Karp today to ensure that you get the most value for your case. Call today to schedule an initial no charge consultation and let Attorney Karp know how he can help you.